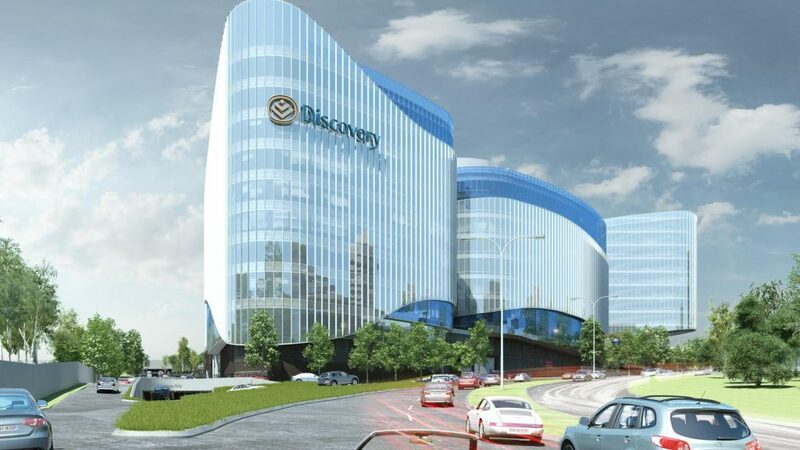 Discovery’s new global headquarters, located in Sandton Central, now holds the honour of being the first new build project to receive a 5-Star Green rating by the Green Building Council of South Africa. It is a project that’s become a joint venture by two of the country’s top property companies, Zenprop Property Holdings and Growthpoint Limited. The beautiful new 112,000sqm building is a resource effective and cost efficient, eco-friendly endeavour. It is also the largest single phase commercial office development on the continent. From its inception, the design to construction and operation, the sustainable development has been a key priority to both the property companies and to Discovery. Zenprop Property Holdings CEO, James Tannenberger is of the opinion that it’s a significant milestone for Zenprop, specifically since their long history of delivering environmentally conscious and sustainable buildings across all sectors of the property market is so well known. GBCSA Executive Director: Certifications, Manfred Braune, says it is the largest new building certified as Green Star to date in South Africa, which makes it an incredible achievement. It continues to be a testament to the advancement and innovation achievable in South Africa, as it leads the continent in sustainable and eco-friendly constructions.